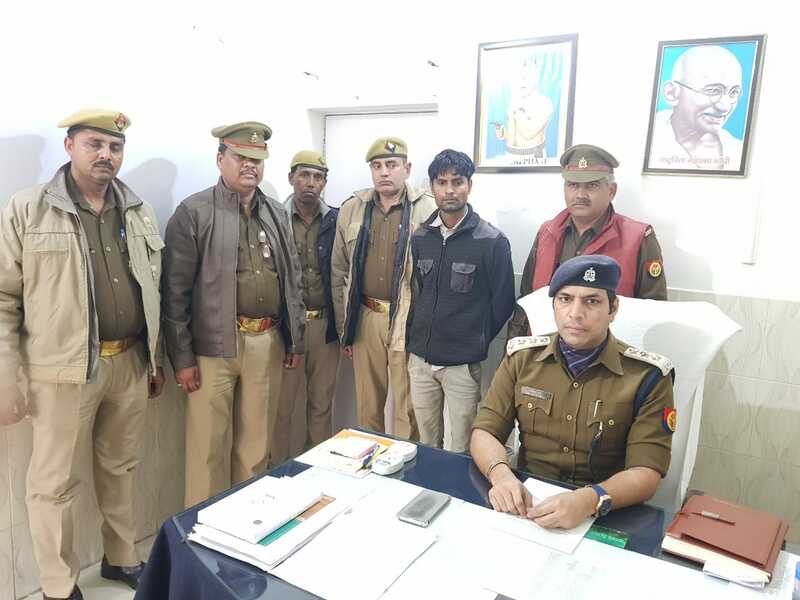 The arrested accused was identified as Shamshad a resident of Dadri Kasba under Dadri Police station and owns a mechanic shop in Rampur Market. Police had recovered 4 cars over his identification. The arrested accused has been sent to jail after being presented before the court.